If you plan to party like it’s 1999 on Dec. 31, 2014 then you won’t want to wake up Jan. 1 and wrack your brain trying to figure out where you can eat. It’s best you plan now. 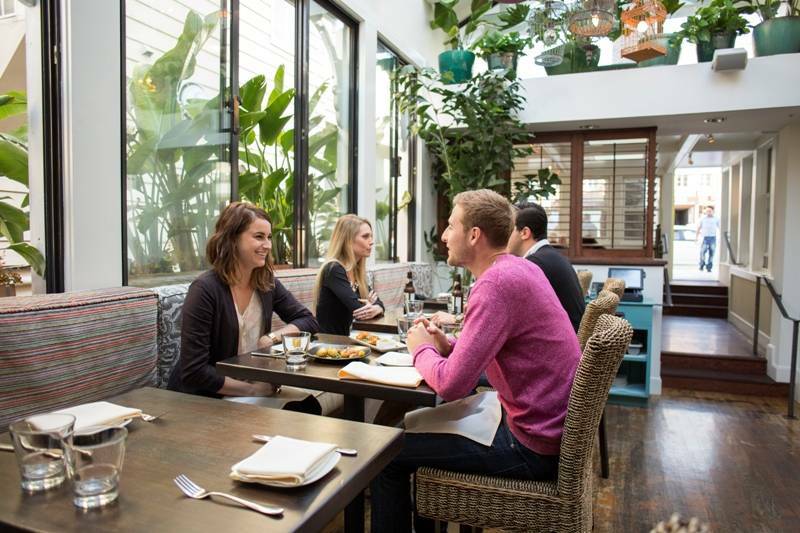 We’ve got six haute San Francisco New Year’s Day brunch spots to cure your hangover. If you need a little hair of the dog, well, these places can handle that request too. 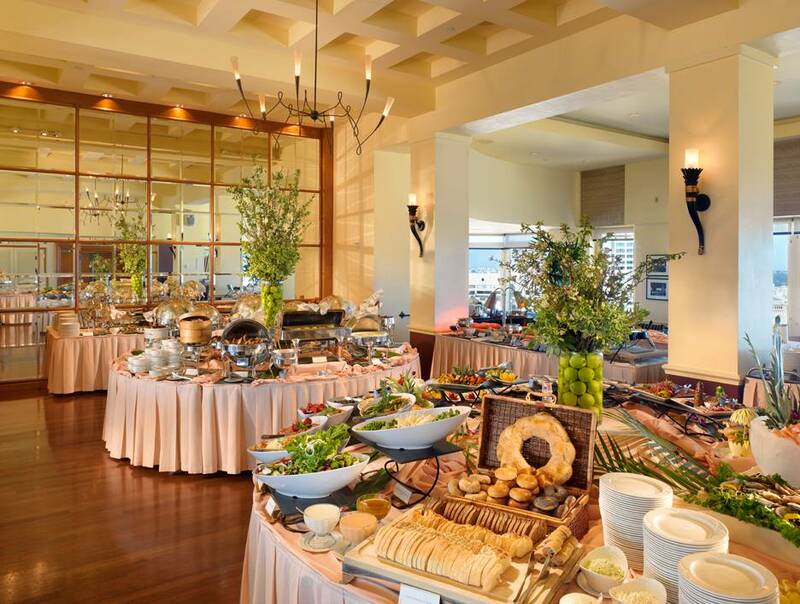 Start off the New Year in style with a special brunch at Top of the Mark. From 10 a.m. until 2 p.m. 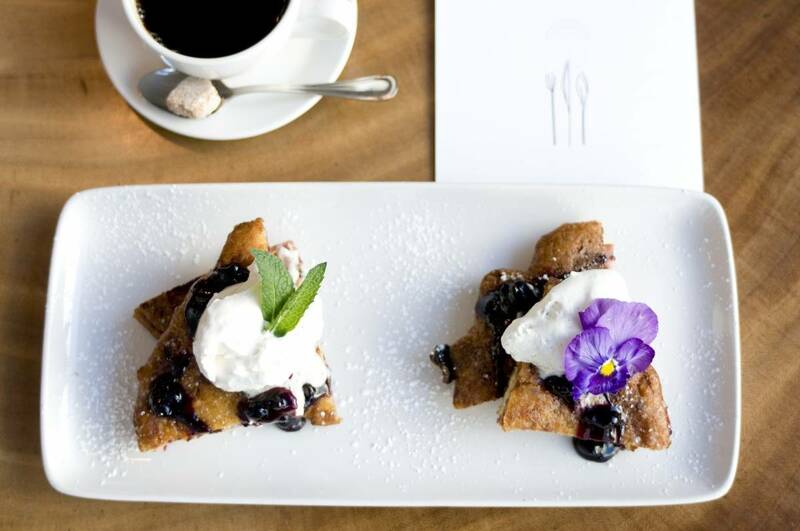 Chef Nenad Stefanovic will be serving up elevated brunch classics sure to delight the senses. Enjoy a variety of brunch items from an omelet and waffle station, small plates and antipastos featuring Lobster Medallions with spiced mango-ginger gazpacho, assorted maki sushi rolls, local and international cheeses, Charcuterie with homemade pates and a selection of salads. Chef Stefanovic will prepare mouthwatering entrees and roasts including Porchetta infused with fennel and pan sauce and Stuffed free range chicken breast with pine nuts, spinach, goat cheese and red wine chicken jus. Pianist Michael Athens will provide the tunes for New Year’s Day guests. You’ll need reservations for this feast, which includes complimentary unlimited sparkling wine for $109 ($59 for children 4 to 12), so call 415-616-6941 to make yours now. If you’ve still yet to discover Palm House, which in the spring moved into the Union Street spot once occupied by neighborhood fave Nettie’s Crab Shack, now is the time. This Cow Hollow spot will be open on New Year’s Day for a “Recovery Brunch” featuring specials including Cuban Fried Chicken and Waffles as well as variety of egg dishes including its Huevos Americano with crispy potatoes, salsa fresca and habanero crème served with a choice of house smoked pineapple glazed bacon or Caribbean-style sausage. Do you have to ask about the adult beverages? Of course, Palm House will be serving recovery cocktails at the bar and offering champagne specials as well. Bluestem Brasserie, located on Yerba Buena Lane and Market Street, will be open New Year’s day serving brunch favorites like their Monte Cristo Made With Brioche French Toast, House-Cured Ham, Gruyere, Black Current Jam And Vanilla Whipped Cream or their delicious Bluestem Burger – a Grass-Fed Beef Patty, Hash Browns, Breakfast Sausage, Bacon, Housemade American Cheese, Fried Egg, Avocado And Pickles along with recuperating cocktails like the Rude Awakening, Hair of the Dog and a Red Eye. 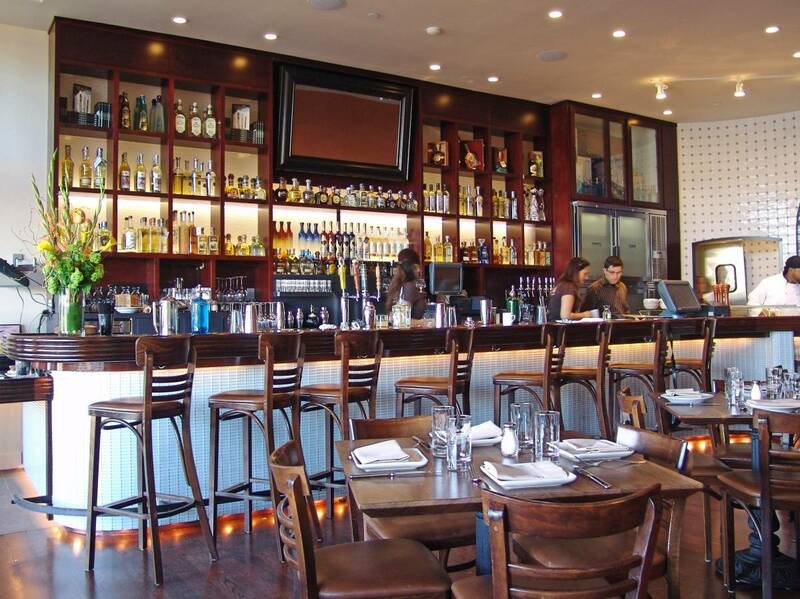 Photo Credit: Paul KellerhalsWhat better place to ease into the new year than at Copita Tequileria y Comida, a modern Mexican restaurant and tequila bar in beautiful downtown Sausalito. Executive chef Gonzalo Rivera and Maestra de Cocina, Joanne Weir, have created the perfect hangover brunch dishes (or delicious to enjoy even without a hangover! ), including the Vuelve a la Vida, Dungeness crab, bay scallops, flounder in a spicy tomato, orange, chile, and avocado, topped with Pacifico; the Chilaquiles Divorciados with roasted guajillo salsa and serrano salsa, fried eggs, house-made tortilla chips, burrata cheese, cilantro; or the Enfrijoladas, scrambled egg fried tacos drenched in a black bean sauce, house made chorizo, pickled red onion, cilantro, among other options. Continue the celebration with Bottomless Mimosas—choices include orange juice, grapefruit juice or pineapple juice. Pet parents, yes, you’ve got to get up on New Year’s Day to walk your four-legged friends. 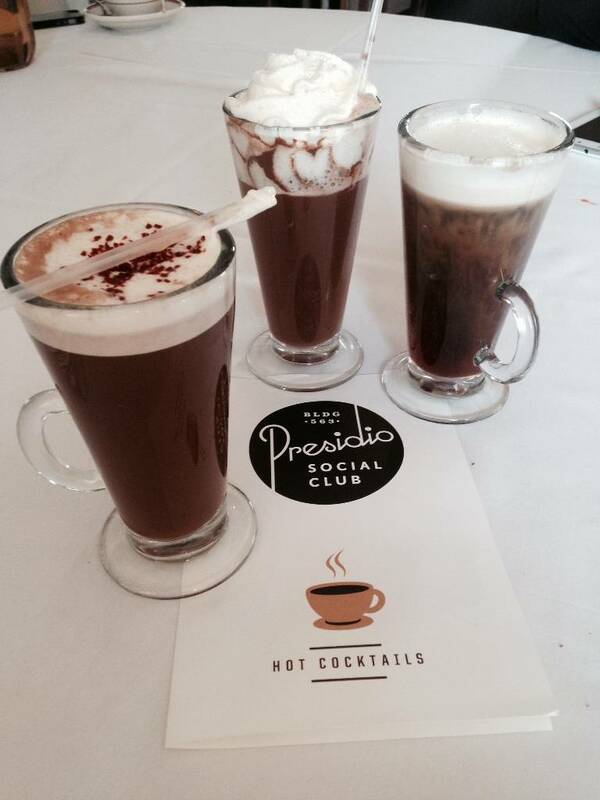 After a romp in Precita Park in Bernal Heights, head to Precita Park Café. This neighborhood joint will be open on New Year’s Day, offering brunch from 9 a.m. to 4 p.m. 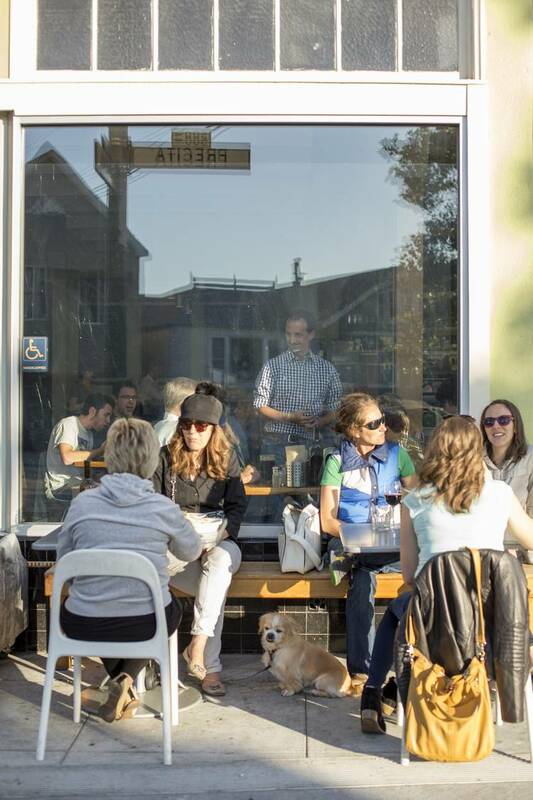 In addition to its standard brunch offerings, Precita Park Café will offer specials including Southern Fried Chicken and Waffles with Organic Maple Syrup and Dungeness Crab Benedict with fresh chive Hollandaise sauce. For a dose of good luck for the new year, there’s also Black eyed peas and Collard Greens. If you’re abstaining from alcohol after being overserved the night before, you’ll appreciate the organic juice bar and smoothies menu. And if not, well, you’ll be happy with stronger options too!